The ice is moving south. 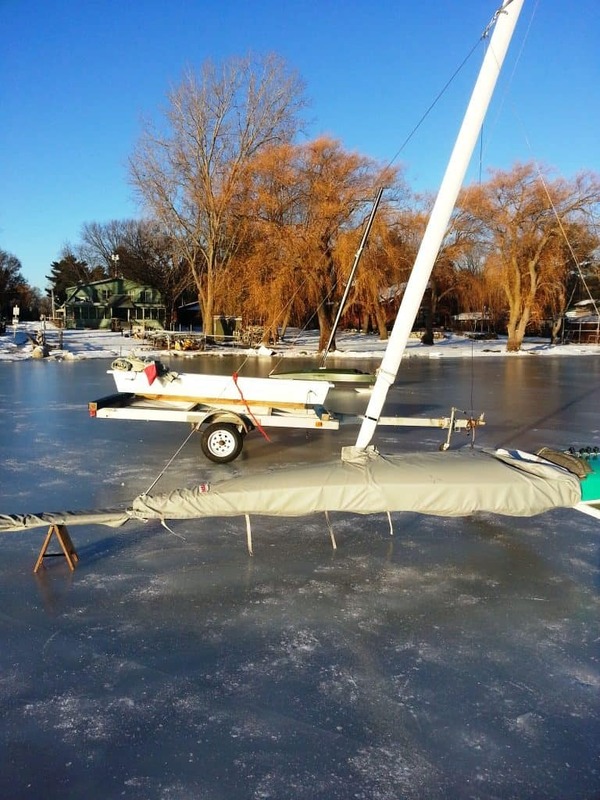 The Puckaway Ice Sailing group and the Green Lake Ice Yacht Club are reporting that racing will take place on Lake Puckaway this weekend. 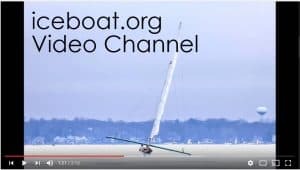 A bit east of Puckaway, a group of DNs are gathering this weekend near Fond du Lac on Lake Winnebago for some scrub racing as well.